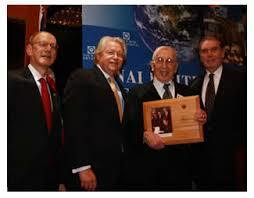 Seymour D. Reich – ADL lay leader, former president of B’nai B’rith International, ETC. Also: Director, Frederick’s of Hollywood Group, Inc., New York , NY. 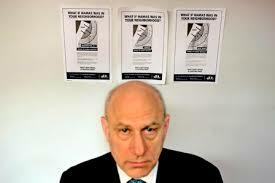 Oren Segal – director of the ADL’s Center on Extremism; director of Islamic Affairs; director of the Anti-Defamation League’s Fact Finding Department, etc. 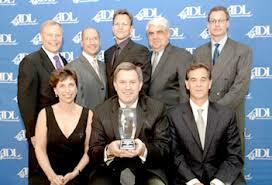 “A New York attorney, Mr. Sugarman has been actively involved with ADL for four decades. He was elected to the three-year term on October 30, 2009 at ADL’s Annual Meeting. 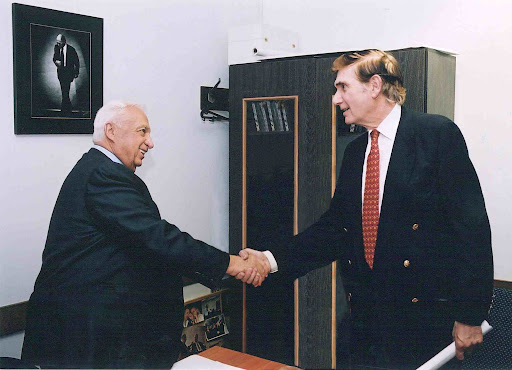 / In his years of work with ADL, Mr. Sugarman has held many prominent leadership positions including as National Civil Rights Chair, National Intergroup Chair, as a National Commissioner for nearly 30 years and as a Member of the National Executive Committee nearly 20 years. 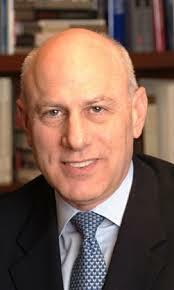 He also served as a vice-chair of ADL’s New York Regional Board. He has participated in many ADL leadership delegations abroad, including Israel, Italy, Russia and Turkey.